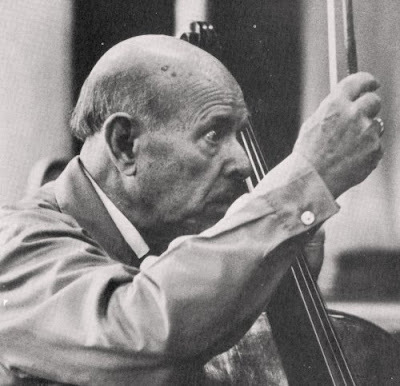 After publishing my post about Casals' sacred choral music I found that I had a recording of his exquisite O vos omnes in my collection. It is on a Berlin Classics CD titled Romantic Choral Music with the Dresdner Kreuzchor directed by Gothart Stier. The disc also contains two works by one of the Kreuzchor's most celebrated cantors, Rudolf Mauersberger. Read more about Mauersberger's moving Dresden Requiem here. There are some other interesting CDs on the Berlin Classics label.